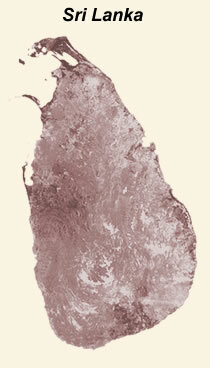 Y’s men International Sri Lanka Region is divided into 2 districts. 46 1/1, Castle Street, BorellaColombo 8. 28 Dharmaratne Avenue, Rawathawatte, Moratuwa. 215B 2/3, Park Road, Colombo 5. Secretary LYM Susheela Ariyaratnam 24, Dr. E.A. Cooray Mawatha, Colombo 6.